Why? Why Do I Do What I Do? 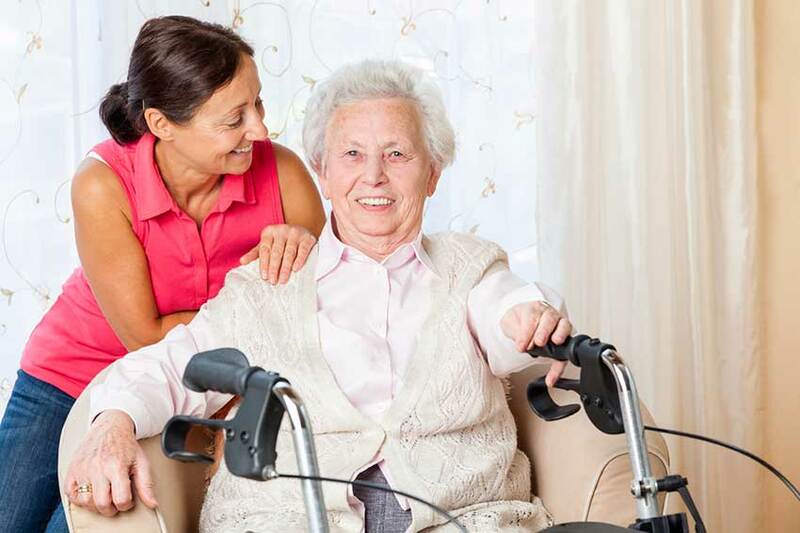 Long Term Assurance is designed to help families pay for long term care, assisted living, and nursing home care costs. With the ever increasing life expectancy, families are more and more concerned with covering those costs for their loved ones. Navigating these two government programs can be overwhelming. Complicated forms and applications are all easily explained and streamlined by our VA Accredited Claims Agent and Certified Medicaid Planner, Sandy Messer. She and her team of experts are here to assist your financial concerns. Please click below to learn more about specific programs and insurance options. A federal program that differs from state to state that helps pay for long term care costs. This can be a important component to consider with some forethought and proper planning. This pension is for the Veteran’s and their spouses. Up to $25,000 tax free per year to offset the ever increasing cost of care. As our population ages a greater need… Whether it be Medicaid or VA Benefits we can help you find the answers you need. Thanks for all your help. We couldn’t have done this without you. I am surprised it was processed so quickly. The package arrived here on Monday and I have to say I was surprised by how quickly the govt turn it around! Dad received the full amount of the benefit as well. Many thanks to you and your staff because I know we could never have accomplished this without everyone at Long Term Assurance.. Your organization is very impressive, Sandy! Your professionalism and responsiveness to US Vets is so admirable. You must sleep well at night! Thanks again for all you’ve done to help Fred! On behalf of my mother-in-law and husband, I wanted to thank you for the excellent consultation and service you and your staff of Long Term Assurance provided in the past few months. Sandy, needless to say, we are very happy customers with the level of service furnished by Long Term Assurance. If John or I can attest to your skill and integrity levels at any time, please let us know. Wow…What an experience. We could not have had the success we did with our Dad without your professionalism, keen guidance and extraordinary ability to “read” and work effectively with people. Thank you again so much for your wonderful and efficient service in obtaining the VA Aid and Attendance Pension for my father. You exceeded our expectations and the first pension deposit of $2,085 was made to his checking account yesterday. Start to finish less than 3 months! Impressive. I really appreciate you & your teams assistance with helping my Father obtain his VA benefits. The step by step guidance and recommendations were very helpful and once the application was submitted, we did not expect such a speedy decision. Thank you all so much. You were recommended to me and I must say that you and your team are awesome. You did exactly what the person said that you could do!! If I come into contact with someone who is needing VA benefits I will highly recommend your firm. For families that need to start their planning, whether it be for yourselves or aging family members, Long Term Assurance provides the one-on-one long term care planning services needed to prepare for such a major transition. With life expectancy numbers rising, and more people living longer in retirement, it’s even more important to plan for the future. But if you find yourself in the position where you haven’t fully prepared for this time of life and the costs associated with it, Long Term Assurance’s can help you find the right care community, and ways to pay for it. Long Term Assurance also assists Veterans and their spouses with the Veterans Aid & Attendance benefit. 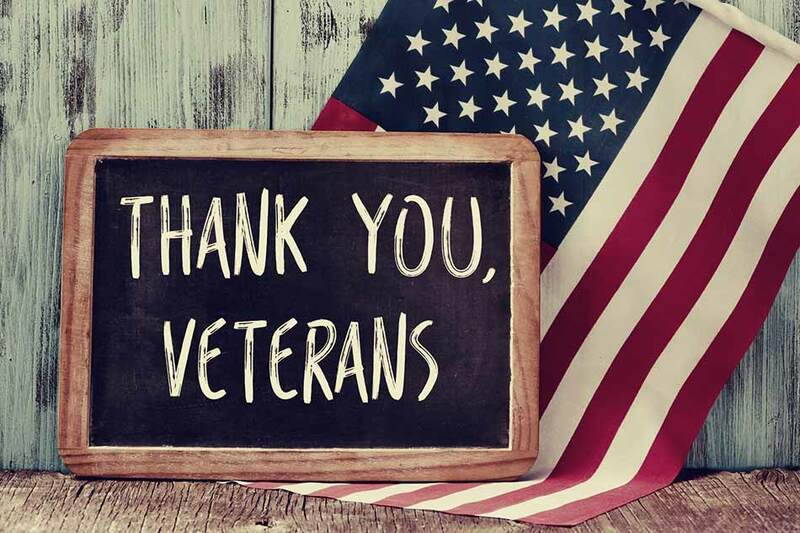 We can help you figure out if you qualify, and assist you through the application process for this important financial assistance for veterans. When you’re planning for the golden years of life, make sure you have the right financial planning consultants to get you through the process. Contact us at Long Term Assurance today! 100% approval rating on applications submitted. Lifetime representation to the VA for the Veteran or spouse as life changes occur. Understanding of care options for seniors. Resources for legal issues and services.